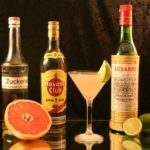 4 Why a Cuban Carmen? 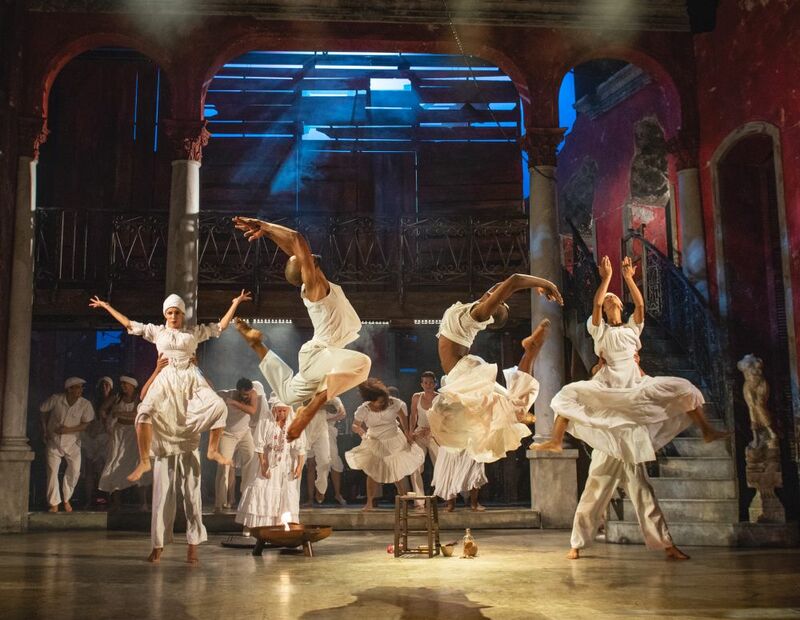 Bizet’s Carmen, one of the most successful operas in the world, blends Caribbean rhythms and Cuban music in Carmen la Cubana: between African tradition and Cuban jazz. 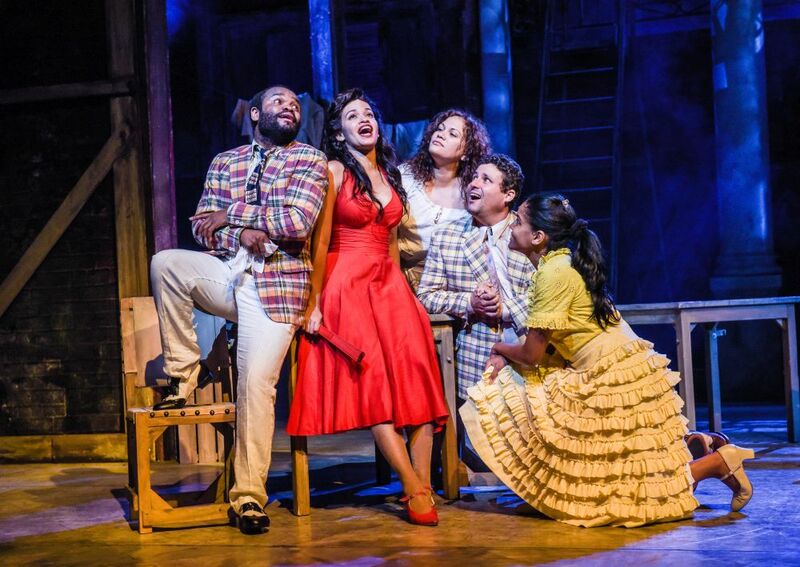 With this musical, the famous “Habanera” finally arrives back in Cuba. 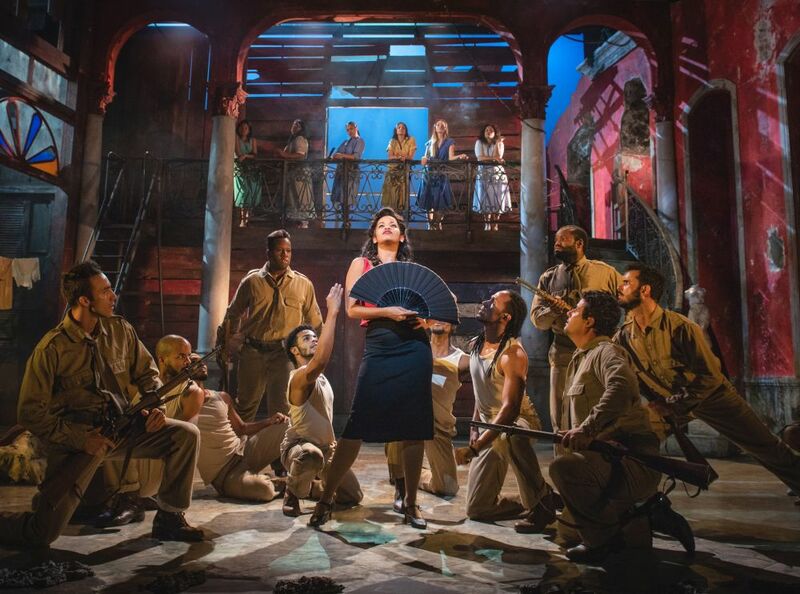 As the first Cuban musical ever, the plot takes place in Cuba in 1958, along with the Mafiosounderworld, revolution and Fidel Castro’s resistance movement against Fulgencio Batista. 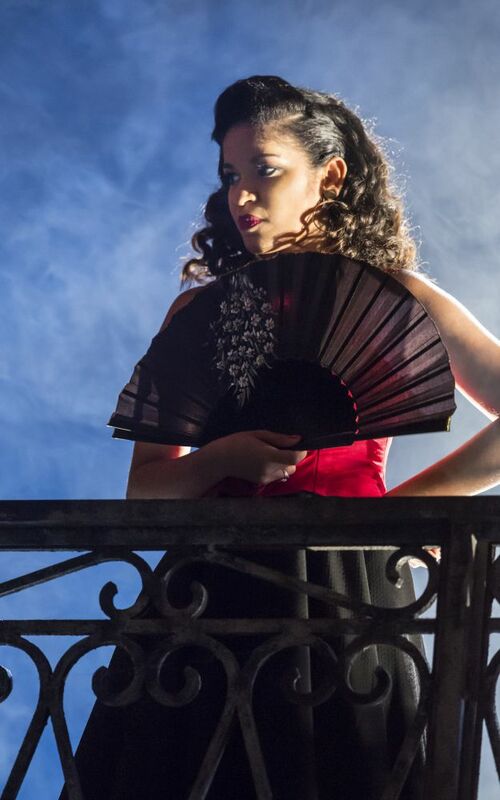 Carmen la Cubana follows in the footsteps of Carmen Jones, a successful jazz adaptation of Bizet’s Carmen in the 1940s, which became one of the most successful musicals of that time. Cuban author and playwright Norge Espinosa Mendoza and British musical expert Stephen Clark move the story to Cuba this time, internationally acclaimed director Christopher Renshaw and Grammy and Tony Award winner Alex Lacamoire – arranger with Cuban roots – breathe Caribbean flair into Carmen, while Roclan González Chávez combines Cuban styles such as rumba, mambo, merengue or danzón with contemporary vocabulary for the choreography. 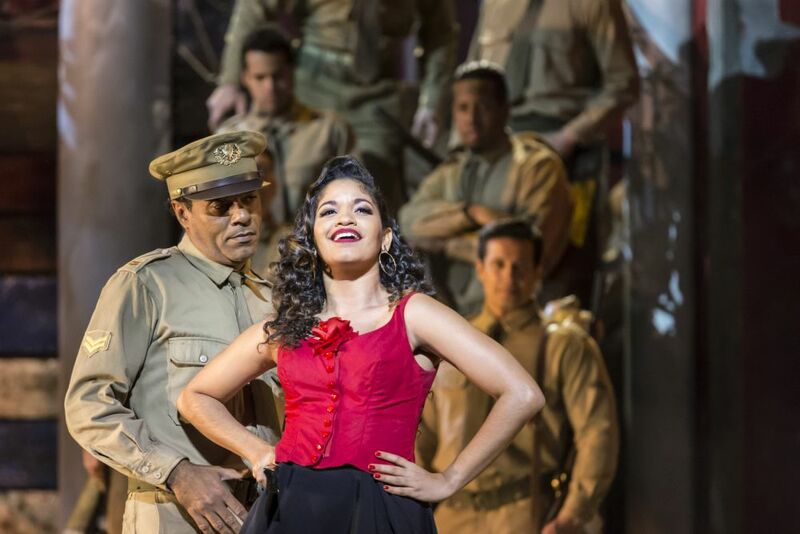 The musical opera is accompanied by a 14-piece Latin jazz band, which brings the classical rhythms of the opera “Carmen” into Cuba and transforms the vocal pieces, which Bizet already described as chansons, into the form of music titles common today. The dance, in this case of course the Cuban one, is already part of the original opera Carmen with Carmen’s castanet dance – now the opera has been completely transformed into a single dance piece. Of course there are not only slight adjustments in the music, but also in the content. Carmen (Luna Manzanares Nardo) does not work in a cigarette factory in Seville, but in a cigar factory of 1958 in Santiago de Cuba. There she also involves the good soldier Don José (Saeed Mohammend Valdés) – who is a soldier in Batista’s army – in the well-known tragic love story. The torero Escamillo becomes the boxer El Niño (Joaquin Garcia Mejías). Josés Fiancée, Marilu (Cristina Rodríguez Pino) tries to bring him back from the capital to Santiago and the dramatic climax takes place during a boxing match. 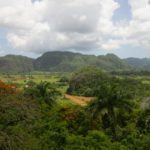 The plot takes place in Santiago de Cuba and Havana, sung in Spanish instead of French. As you can see from the language, a Cuban Carmen should be created – and not a Carmen that has a Cuban fig leaf excuse. 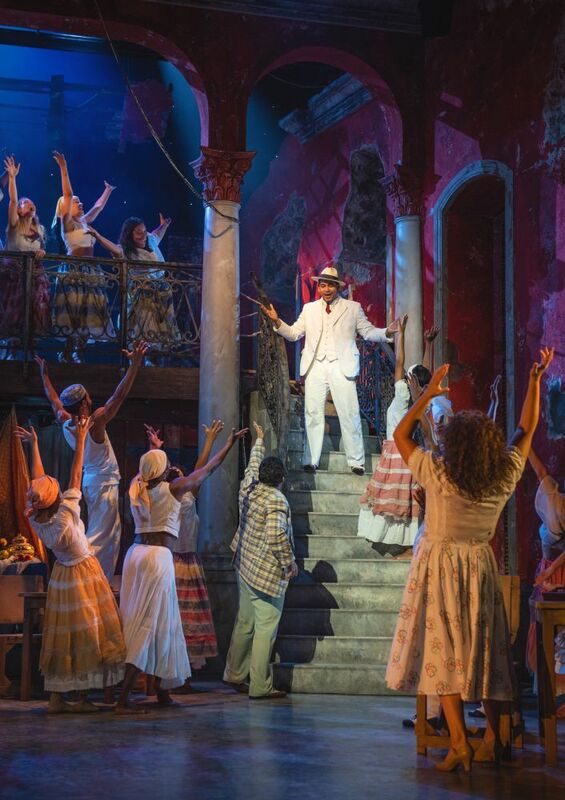 Of course, the music and the choreography create a typical atmosphere, but the vision was clear from the beginning, the plot also had to become more Cuban. This is how Norge Espinosa Mendoza describes it:“And so Carmen not only chooses between two men, she also chooses a certain attitude as a person in this political situation. She chooses to become part of the revolution”. 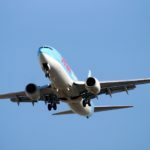 Who does not know the Habanera from Carmen, “L’amour est un oiseau rebelle“, thus “Love is like a wild bird”, perhaps a rebellious bird based on the traditional form of song and dance, the “Habanera”, which of course originated in Cuba. Bizet’s Habanera draws on Spanish songs that Bizet probably considered folk songs: “El arreglito” by the Spanish musician and composer Sebastián de Yradier (1809 to 1865). On his travels he had come across a characteristic Cuban dance form and had written the song in the typical 2/4 time of the “Habanera”. For Carmen La Cubana, the famous “Habanera” was translated into Cha-cha-cha-tempo. 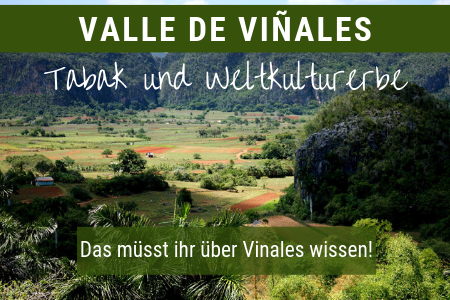 This brings music back to its homeland and connects European, South American, North American and African influences. Carmen is one of my favorite operas since I was a child – I still own a vinyl record by Carmen, one of my first records ever – Carmen la Cubana is now the combination of the favorite opera of my youth with my adult love, Cuba. 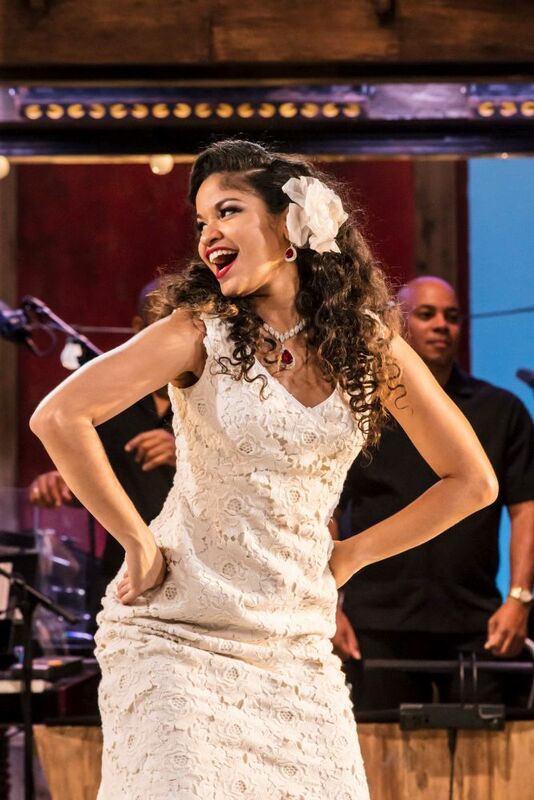 You can of course buy tickets for Carmen la Cubana. Carmen la Cubana will play in Leipzig, Frankfurt am Main, Munich, Berlin and Zurich in the near future, before moving on to Shanghai, among other places. 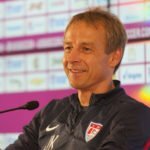 This post was supported by BB Promotions!